German Eagles in Spanish Skies: The Messerschmitt Bf 109 in Service with the Legion Condor during the Spanish Civil War 1936-39. Willy Messerschmitt’s Bf 109 is among the most famous fighter aircraft in the history of military aviation, and it was during the Spanish Civil War that it first saw combat. Using newly-discovered records, the author describes the Bf 109’s operational career with the Legion Condor, the German military unit that fought in Spain. 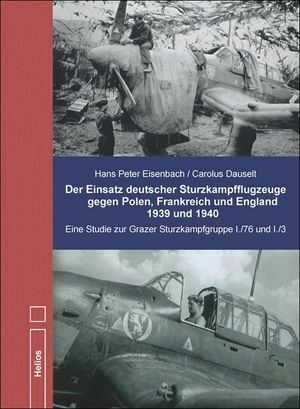 The text is enhanced by many personal accounts written by the pilots who flew the Bf 109 in Spain, with descriptions of combat and other aspects of life in Spain from 1936–39. All versions of the Bf 109 which served in Spain are described, accompanied by illustrations from the pilot’s notes. 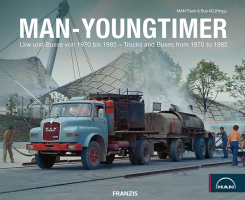 The book is illustrated with 235 photos—most never before published—and technical drawings. 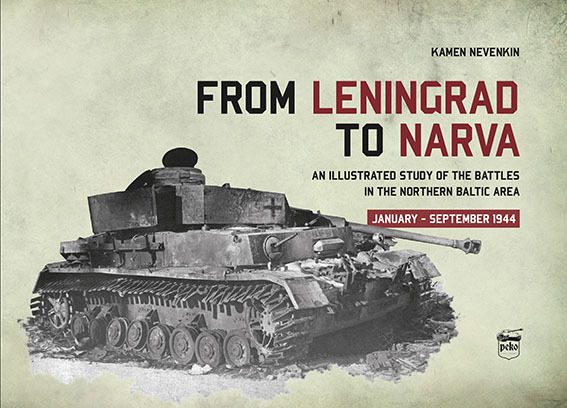 Appendices provide detailed descriptions of the fourteen Bf 109 A fighters sent to Spain, biographies of selected pilots who served there, and a copy of J/88’s victory list from the estate of a former Legion fighter pilot. 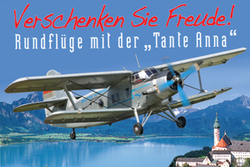 With 205 pictures and 13 b/w drawings of parts of the Bf 109 A. 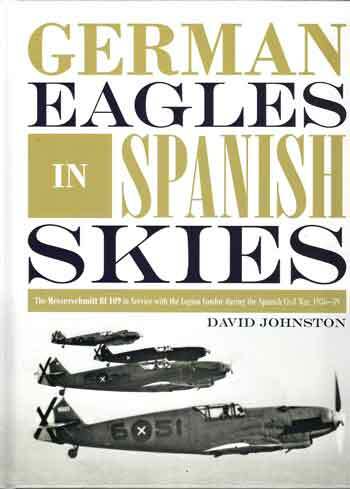 Notify me of updates to German Eagles in Spanish Skies: The Messerschmitt Bf 109 in Service with the Legion Condor during the Spanish Civil War 1936-39.